When people look for an agent, one of their biggest concerns is whether the agent will put their own interests ahead of their clients’. As a seasoned Realtor® who has handled countless sales and purchases in Don Mills, Willowdale, Toronto, Aurora, Newmarket, and other areas of the GTA, I promise that when you work with me, your goals come first. Buying or selling a home is a major life change. It can be stressful – and it can be a joy. My job is to help you through that process, to ensure that you get what you need at each stage: whether it’s a quick sale, repeated viewings, or someone to listen. I treat your sale or purchase like it’s unique, while leveraging my experience from countless transactions to strike the best possible deal for you. I never forget that this is one of the biggest financial transactions you’ll ever make. And that it’s more than just business to you. It also represents a beginning, an ending, a fresh start or freedom! That’s why, when you hire me, you get me. Not an assistant. I have the experience and knowledge to help you make informed choices, and to guide you through the legalese and details of a complicated transaction. 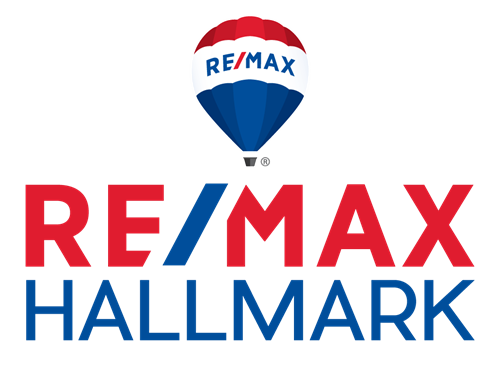 And when you need outside professionals, or the advantages of RE/MAX’s national and international sales network, I‘ve got those too! I make myself available to you at every stage of the process – whenever you need me, I’m there. I’ve lived in Toronto for most of my life, so I know this market. I know the character of each neighbourhood, the best places to buy coffee and the hidden gems for shopping. Tell me what you’re looking for and I can match you to an area. And although I specialize in Don Mills, I also help people buy and sell in Willowdale, Toronto, Thornhill, Markham, Richmond Hill, Aurora, Newmarket, Mississauga, Pickering, Ajax and Whitby. N.R. and J.K., Don Mills, ON.